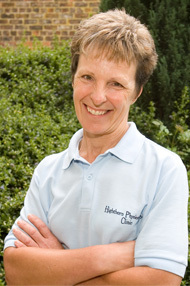 Paula Clark is the Clinical Director and founded Highthorn Physiotherapy Clinic in 1984. 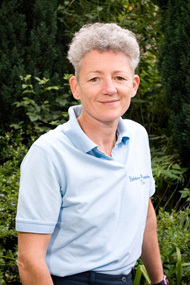 She graduated from Pinderfields College of Remedial Gymnasts and Recreational Therapists, Wakefield in 1974 and subsequently completed a ‘Complimentary Skills in Physiotherapy’ course at Pontefract Hospital in 1985. Always having had a keen interest in exercise and rehabilitation she spent several years working in professional rugby league whilst also developing other aspects of the business. She continues to work passionately in maintaining the high standards of service that the people of York and surrounding areas have come to expect over the past 20 years. Several members of the team have now been together for well over 10 years and have a broad range of highly developed skills to ensure optimum care for our patients. 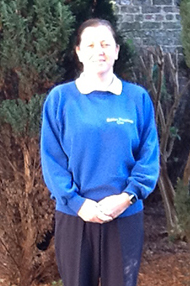 Victoria recently joined the team of highly skilled physiotherapists at Highthorn. She graduated from the University of Manchester in 2003 with a BSc ( Hons ) in Physiotherapy. 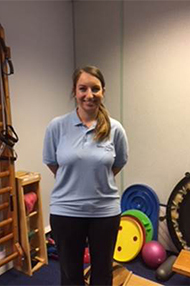 After working for 2 years in the NHS , Victoria moved to Australia, working in a private physiotherapy clinic and completing her qualifications to become a Pilates instructor. Victoria has a special interest in hip and pelvic pain, publishing her masters research on muscle imbalance around the hip in Football players. She has gone on to study in more detail , physiotherapy targeting women’s health issues including pre and post natal. Additional skills include acupuncture and Pilates. Apart from being mum to a 1 year old, Victoria enjoys skiing and snowboarding.